Sheff United extend Freeman loan. Aaron Ramsey vows to find top form after injury. Ashley Williams ready to talk to Napoli. 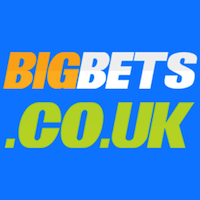 Emyr Huws score a 40-yard screamer for Birmingham City. 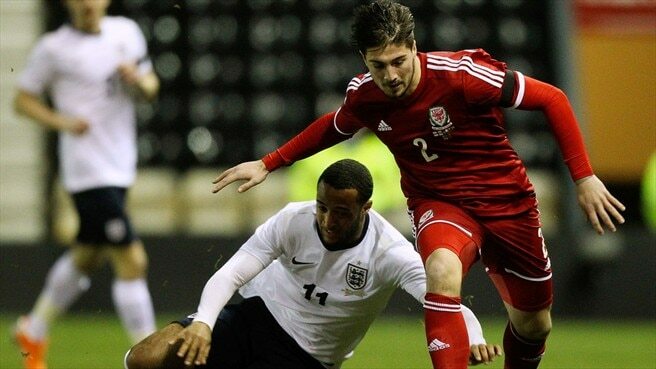 Wales' Under 21 will take on England at the Liberty Stadium, Swansea on Monday 19th May 2014. 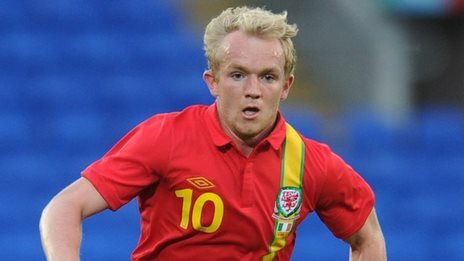 Shocked that Crystal Palace allowed Jonny Williams to stay. Napoli turn attentions to Ashley Williams. 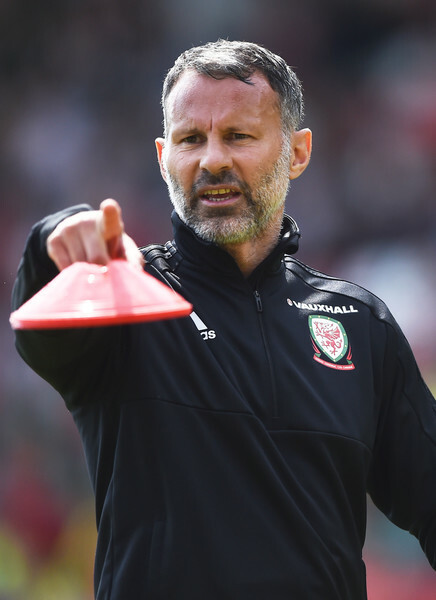 Pulis hails Joe Ledley impact. Pressure on for Simon Church. Sam Vokes set for surgery today. 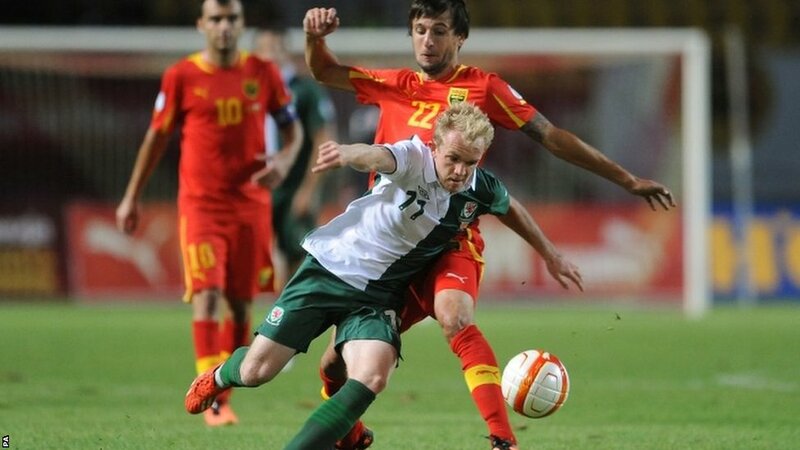 Wales hope for Darcy Blake, says Chris Coleman. 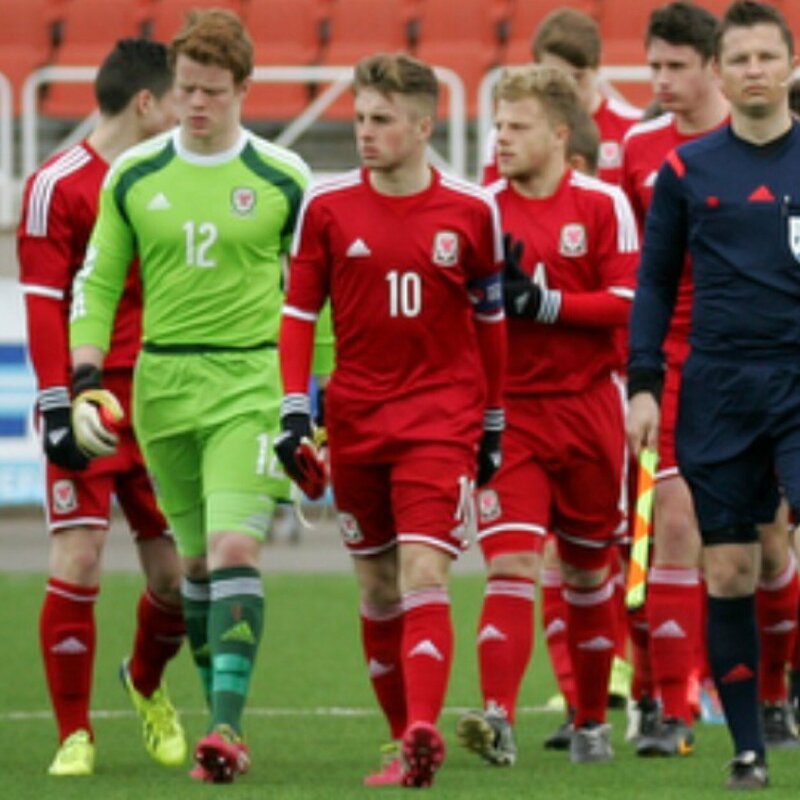 Owain Tudur Jones boosts his chances. Aaron Ramsey in a race to be fit. 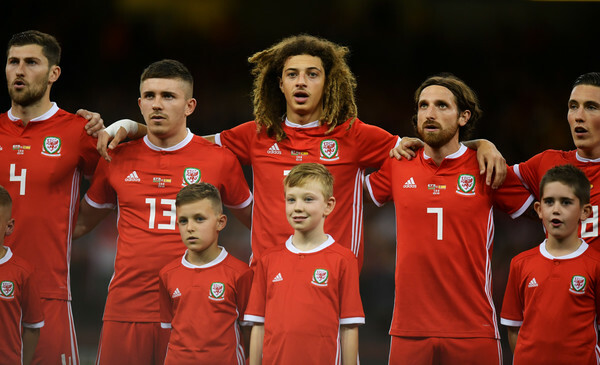 How Wales can qualify for UEFA EURO 2020 via the UEFA Nations League. 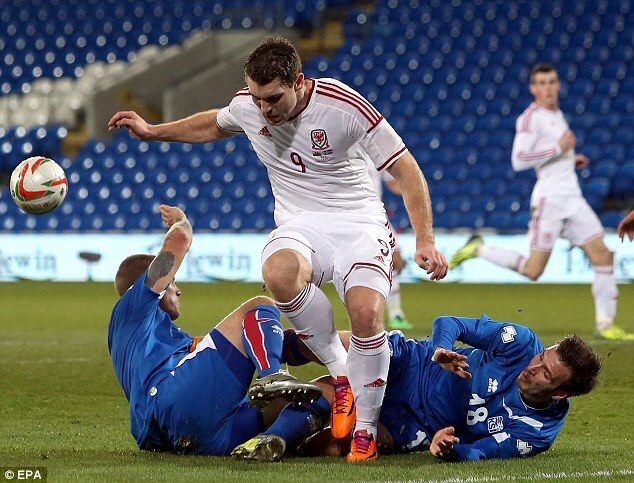 Chris Coleman frustrated over Sam Vokes injury. Boss on 'lovely positive' of Joel Lynch's return. Jonathan Williams loan extension confirmed. 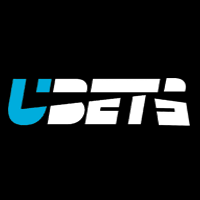 Decision on Jonathan Williams today. Johnson salutes defender James Wilson. 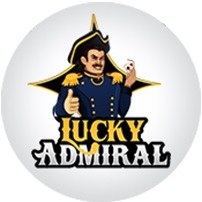 Palace hint: Jonny Williams to stay at Ipswich Town. 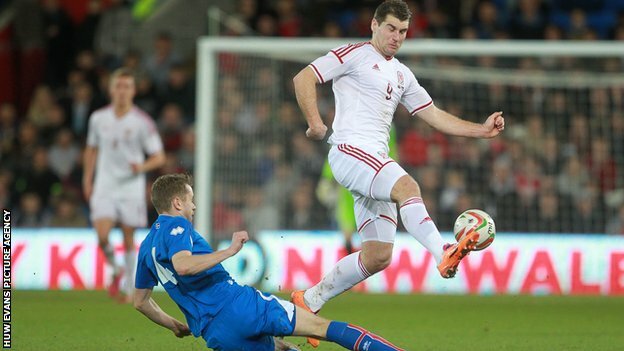 Sam Vokes out for the rest of the season after suffering cruciate injury. Ashley Williams keen on Arsenal move. Paul Dummett backed for future success.